Kuudes Kerros, the City of Helsinki’s partner in the brand project, has conducted interviews to explore opinion-formers’ views of Helsinki now and the city’s future directions. The results were no surprise on this occasion. Everyone familiar with the city mentions the same positive and negative aspects. Helsinki is a cool port city, but also an infuriatingly over-regulated small town. Over the last few years, we city forest-goers have introduced Everyman’s rights to the urban environment. Many of Helsinki’s nooks and crannies have been filled with events throughout the year, and people have flocked to its empty spaces. It’s all happening in Helsinki! This is a great Place. As a comparison, you could say that many people think that Copenhagen is like Helsinki, except that the Danish city is more relaxed. Thousands of circus lights twinkle in the autumn darkness and crowds enjoy entertainment of all kinds in an adult fairground. When morning arrives, herds of cyclists return life to the awakening city. All of us aim to bring a buzz to Helsinki, even if the city establishment often finds it difficult to let go of regulations and formulaic planning. The reasons for this can be the Act on the Duties of Public Servants and requirement for equality, or hold-ups can lie in the rigidity and lack of consensus within the city organisation. The City of Helsinki’s organisation has around 31 agencies and 40,000 employees, equalling the population of the town of Järvenpää. They share common strategies and policies, but have divergent viewpoints. 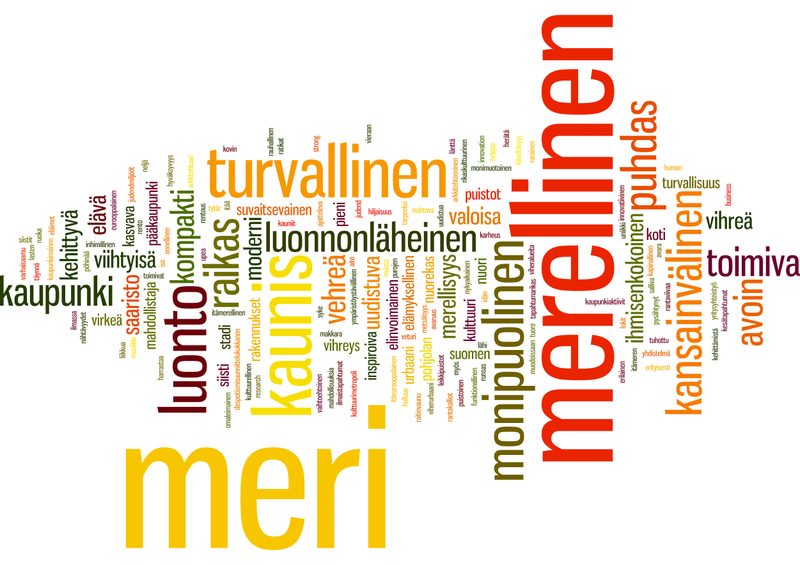 A million actors – in and outside public services and always active – impact on life in Helsinki.